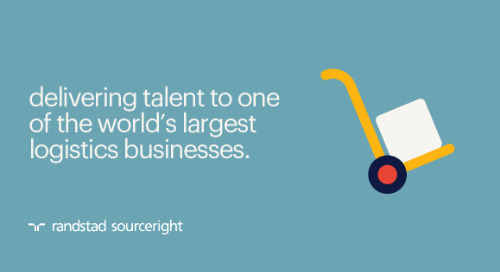 ATLANTA, April 27, 2018 — Randstad Sourceright, a world-leading talent solutions provider, today announced that it has been named a “ Leader” and “Star Performer” in Everest Group’s “Recruitment Process Outsourcing (RPO) – PEAK Matrix™ Assessment 2018,” citing its strategic technology investments and deep industry knowledge as key company strengths. 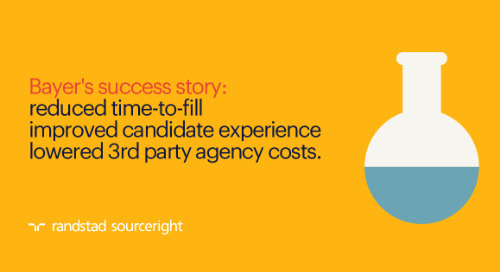 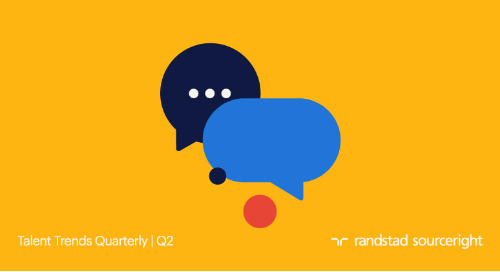 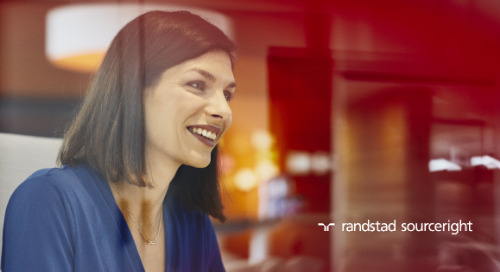 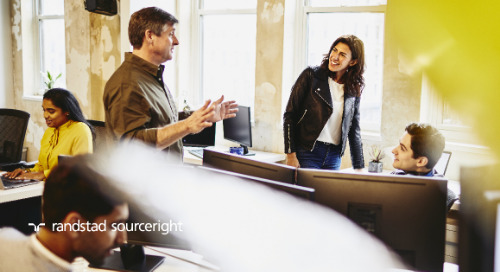 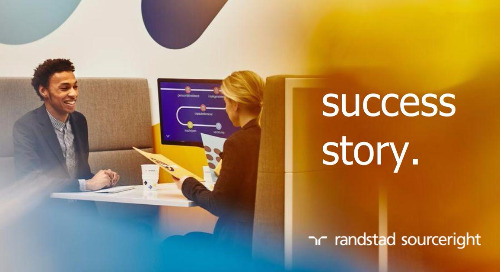 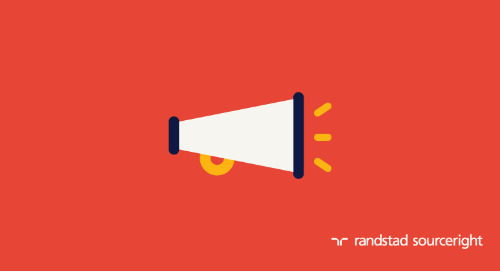 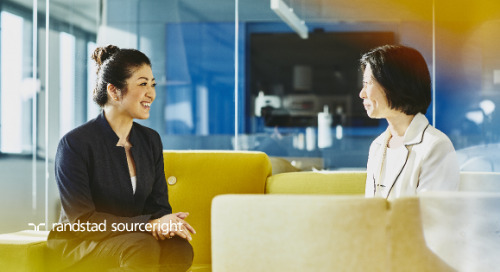 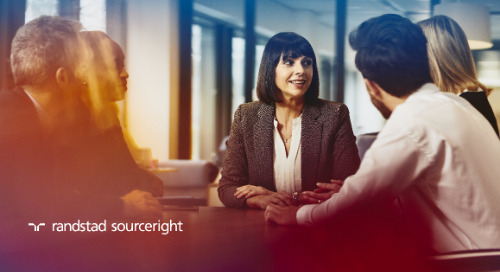 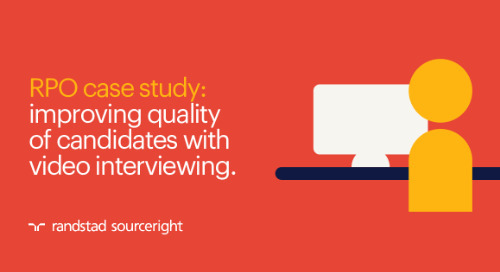 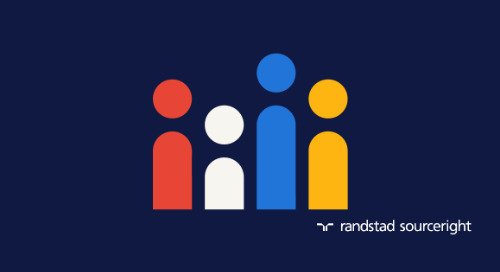 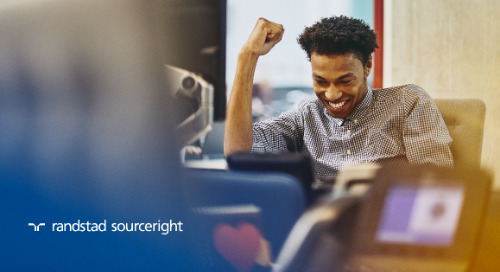 Everest Group’s recognition comes after Randstad Sourceright launched Talent Velocity, a cloud-based platform that provides the company’s clients with global access to the world’s leading HR and talent analytics technologies as they come to market. 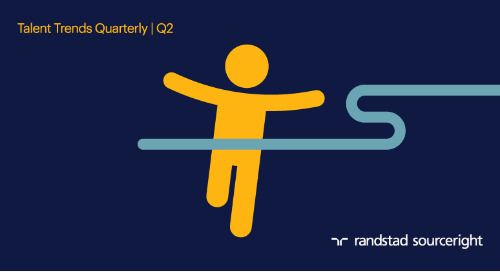 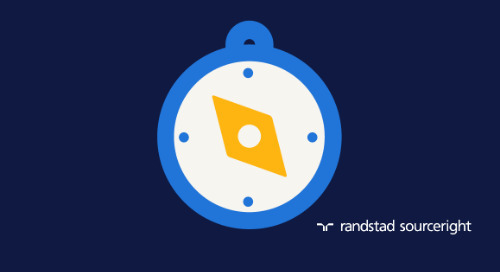 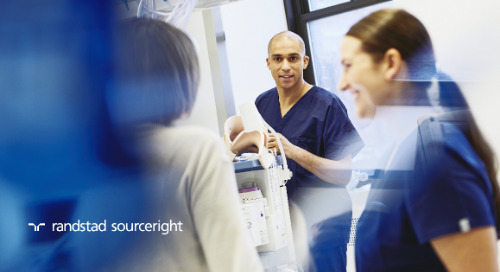 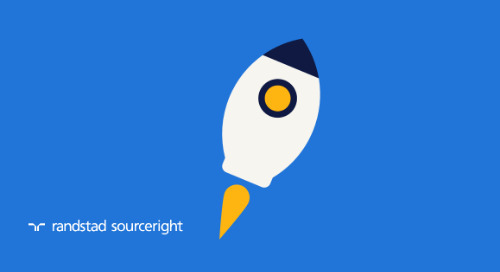 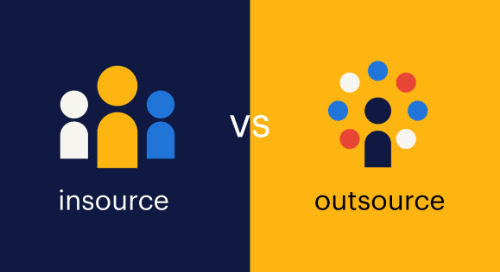 Talent Velocity is integrated into Randstad Sourceright’s RPO program, and coincides with the launch of the company’s new “Human Forward” approach to talent management, which balances the use of innovative technologies with expert insights to help organizations and individuals realize their true potential. 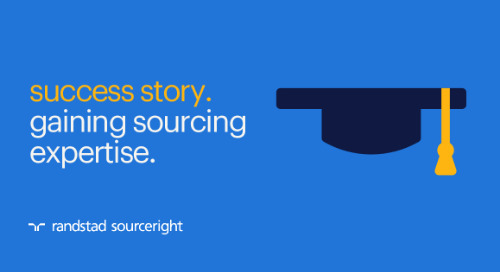 Everest Group’s PEAK Matrix is the most trusted and fact-based analysis of service provider capabilities, covering over 50 different market segments each year. 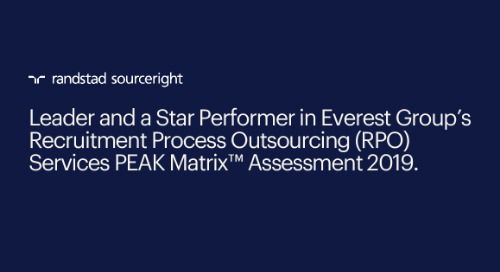 To arrive at the 2018 results, the PEAK Matrix evaluated more than 20 RPO providers by their scale, scope, technology and innovation, as well as delivery footprint and buyer satisfaction.